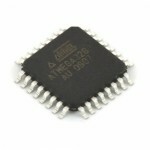 Purchase online in India ATMEGA64-16AU SMD AVR Microcontroller at low price from DNA Technology, Nashik. 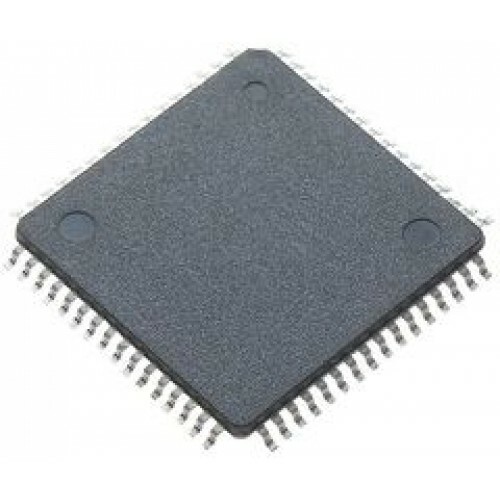 The ATMEGA64-16AU is a 8-bit low-power CMOS Microcontroller Unit based on the AVR enhanced RISC architecture. By executing powerful instructions in a single clock cycle, the ATmega64 achieves throughputs approaching 1MIPS per MHz, allowing the system designed to optimize power consumption versus processing speed. The AVR core combines a rich instruction set with 32 general purpose working registers. All the 32 registers are directly connected to the Arithmetic Logic Unit (ALU), allowing two independent registers to be accessed in one single instruction executed in one clock cycle. The resulting architecture is more code efficient while achieving throughputs up to ten times faster than conventional CISC microcontrollers.